If you need diving insurance for a dive holiday in Brazil, World Nomads offers a single policy that gives you both standard travel insurance and comprehensive scuba diving insurance. If you’re planning a trip to go scuba diving in Brazil, you can get diving insurance from World Nomads. World Nomads is one of the leading travel insurance providers and their coverage also includes scuba diving if you select the relevant options while booking it through their website. Diving insurance for Brazilian citizens for any diving holiday worldwide is available from World Nomads (with the exception of diving in Brazil itself). You can get an instant quote for diving insurance with World Nomads. Where To Go Diving In Brazil? 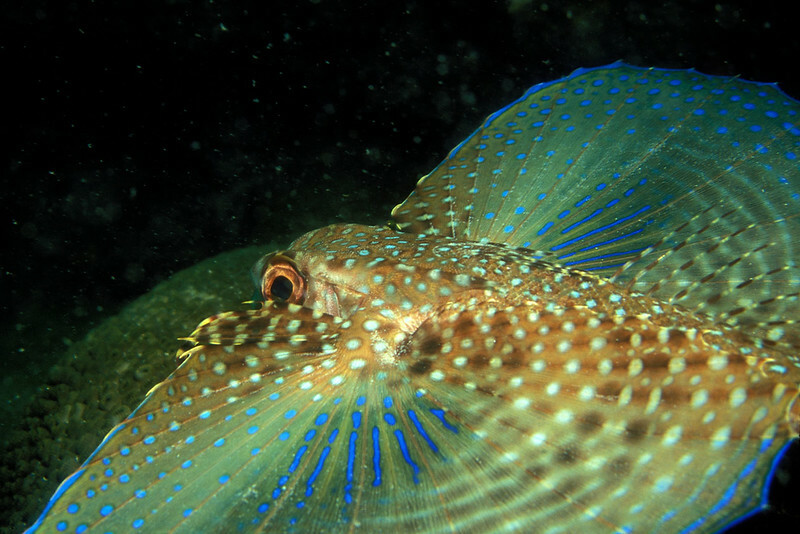 Fernando de Noronha Marine Park boasts over 230 species of fish. Angra Dos Reis is close to Rio de Janeiro and features caves, wrecks and reefs. Arraial do Cabo has slightly cooler waters which brings different marine life to other locations in Brazil. Arvoredo Island Biological Reserve in Santa Catarina is home to everything from whales to seahorses. Abrolhos Archipelago is made up of 5 volcanic islands and offers coral reef pinnacles unique to the area. Check Skyscanner to quickly compare the prices and departure times of flights to Brazil between multiple airlines.